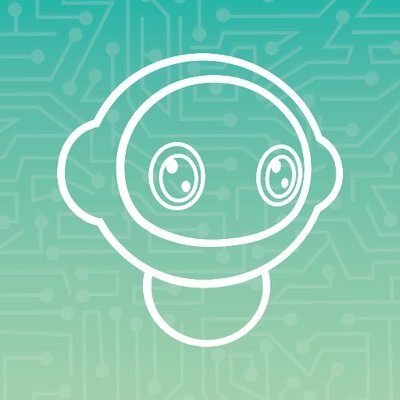 German artificial intelligence (AI) savings technology firm Savedroid is using the booming interest in cryptocurrencies to raise capital: both crypto and conventional, reports David Penn at Finovate (FinTech Futures’ sister company). On the more conventional fundraising side, it announced a new equity investment of $1.84 million (€1.5 million) from the Investment and Economic Development Bank of Rheinland-Pfalz (ISB), Weidner, serial fintech investor Alfred Schorno, and others. Founded in 2015, and headquartered in Frankfurt am Main, Savedroid says its app enables users to improve their lifestyle and savings at the same time. It anticipates making its cryptocurrency-based savings plans available in mid-2018, with switching and credit card payments added in 2019, and smart investments in crypto-based portfolios, derivatives, and ICOs to be integrated in 2020.